Yes, that Superman. Superman was the creation of Joseph “Joe” Shuster, a Canadian-American comic book artist who, along with writer Jerry Siegel, first published the iconic super hero in Action Comics No. 1 (June 1938). Shuster was involved in a number of legal battles concerning the ownership of the Superman character, eventually gaining recognition for his part in its creation. His comic book career after Superman was relatively unsuccessful, and by the mid-1970s Shuster had left the field completely due to partial blindness. He and Siegel were inducted into both the comic book industry’s Will Eisner Comic Book Hall of Fame in 1992 and the Jack Kirby Hall of Fame in 1993. In 2005, the Canadian Comic Book Creator Awards Association instituted the Joe Shuster Awards, named to honour the Canada-born artist. Guardian (James “Mac” MacDonald Hudson, Jr.), also known as Weapon Alpha and Vindicator, is a fictional character, a Canadian superhero in the Marvel Comics Universe who was the leader of Alpha Flight. 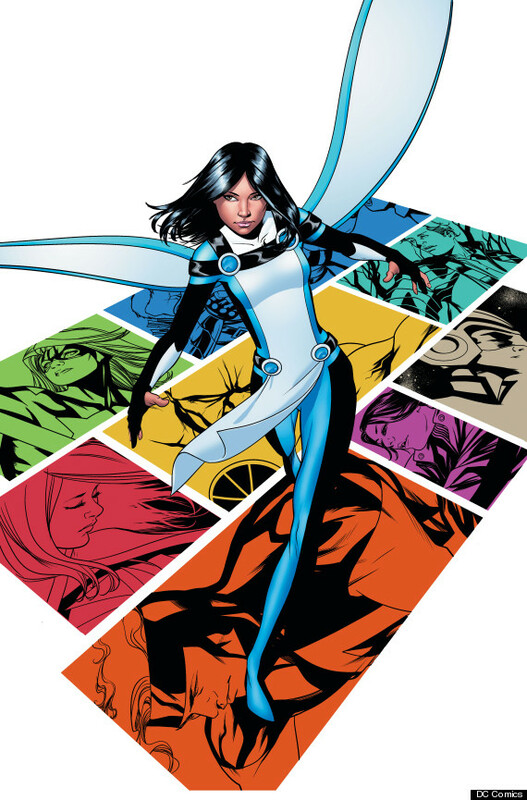 He was created by John Byrne, and first appeared in Uncanny X-Men #109 which was co-plotted by Byrne and his long-time collaborator Chris Claremont. He was designed to be the Canadian equivalent of Captain America, hence his costume markings are modeled after the Canadian flag. Considering his current popularity, the character had a relatively non-descript debut, battling the Hulk and a furry Canuck monster called the Wendigo over a few issues of “The Incredible Hulk” in 1974. 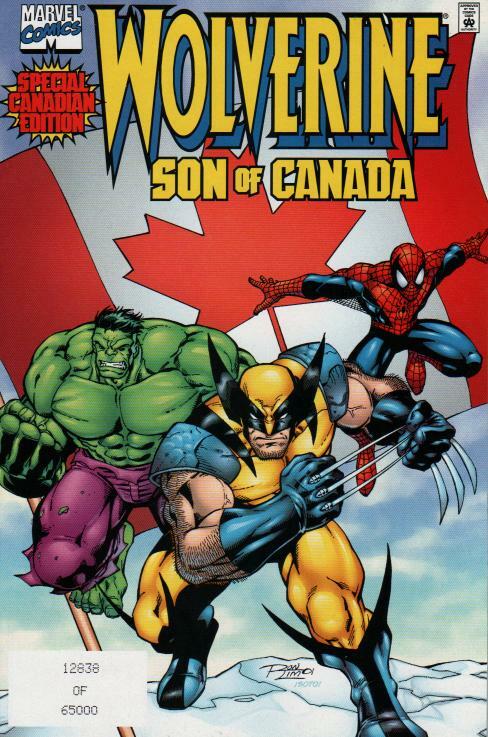 But from the very beginning, being Canadian was an essential part of Wolverine’s DNA. Originally introduced as a superhuman government agent of the Great White North, then-Marvel editor-in-chief Roy Thomas asked writer Len Wein to design a character named Wolverine with the following specifications: make him small, angry, and from Canada. So much for that old stereotype of the “polite Canadian.” In the ensuing years, Wolverine was brought back as a member of the X-Men, but was almost cut from the team until a fellow Canuck saved him. Artist John Byrne, who went on to create the Avengers-like Canadian super-group Alpha Flight, fought to keep Wolverine around. And with that important civic duty, Byrne helped ensure his fictional countryman’s eventual place in the superhero pantheon. Captain Canuck is a Canadian comic book superhero. Created by cartoonist Ron Leishman and artist/writer Richard Comely, the original Captain Canuck first appeared in Captain Canuck #1 (cover-dated July 1975). The series was the first successful Canadian comic book since the collapse of the nations comic-book industry following World War II. 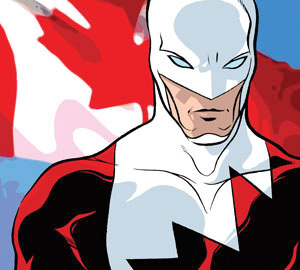 Three characters have worn the maple leafed costume of Captain Canuck. 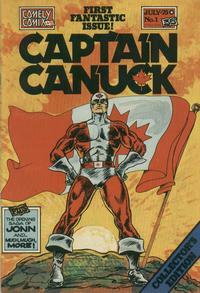 Described as a cross between Captain America and Flash Gordon, the first Captain Canuck patrols Canada in the (then) futuristic world of 1993, where “Canada had become the most powerful country in the world.” He was the costumed agent of the Canadian International Security Organization (CISO). 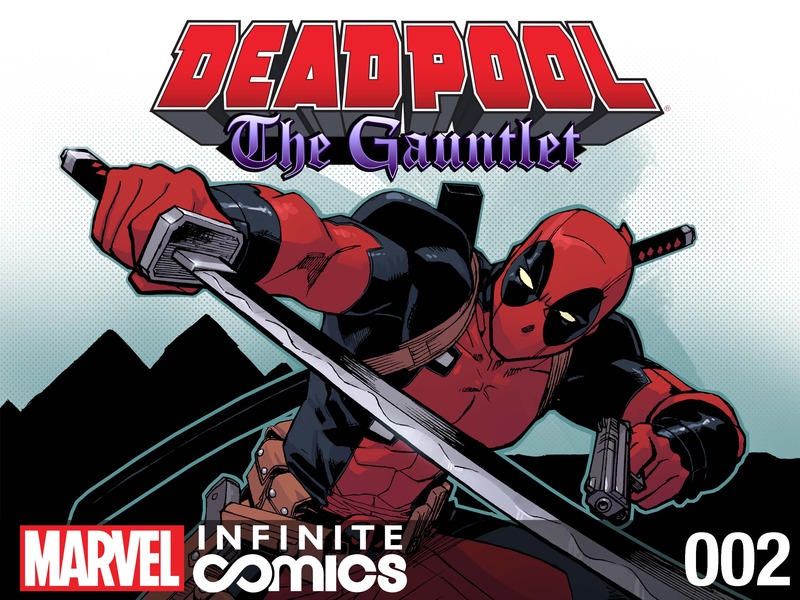 Mouthy mercenary Wade Wilson, whose true identity is known only to Canadian government officials, may be the world’s least apologetic Canuck. He’s also one of the most popular anti-heroes in the Marvel universe, and for his only big-screen appearance – in 2009’s X-Men Origins: Wolverine – he was appropriately played by Canada’s own Ryan Reynolds.